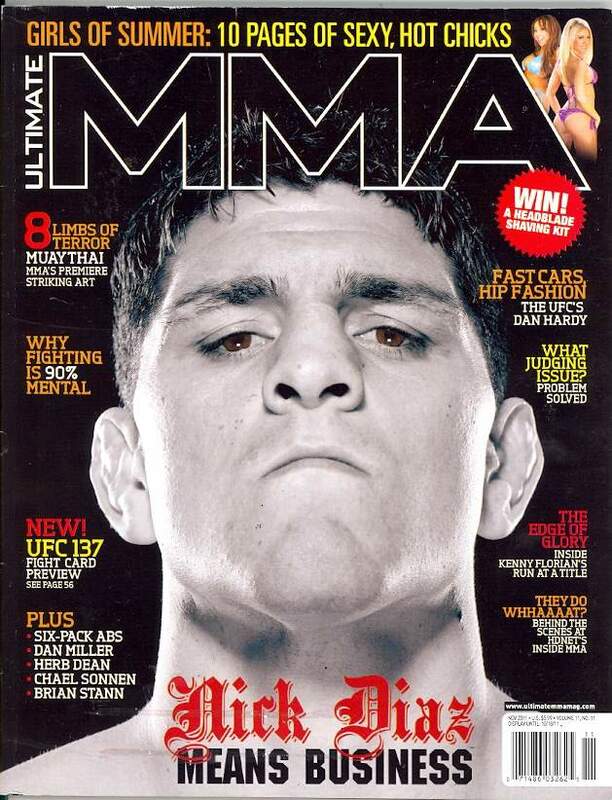 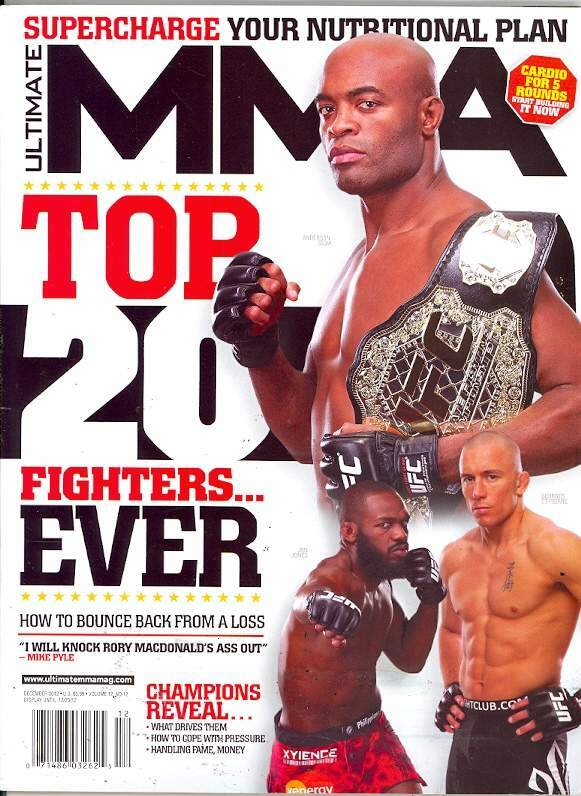 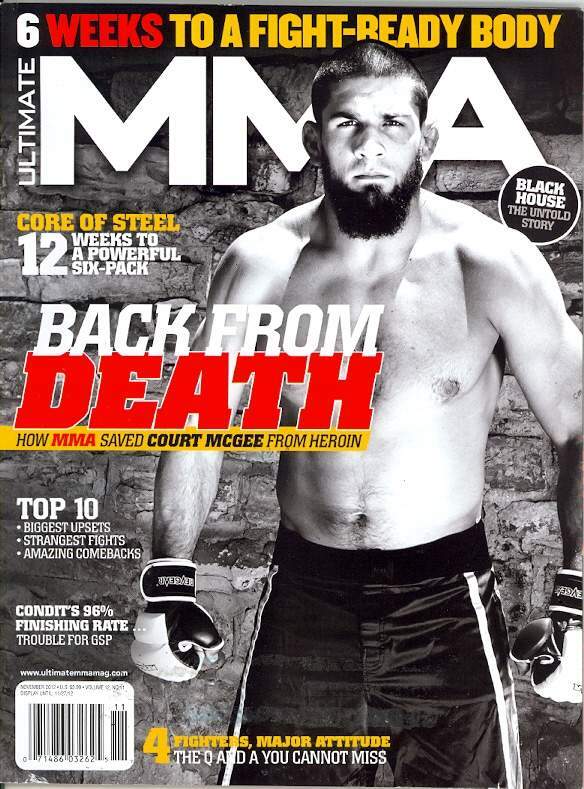 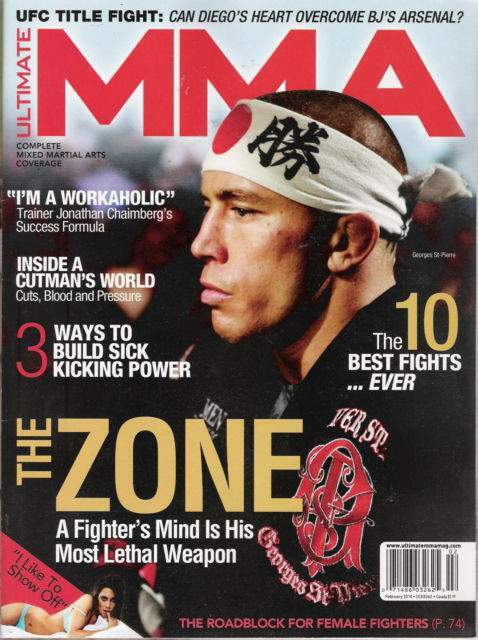 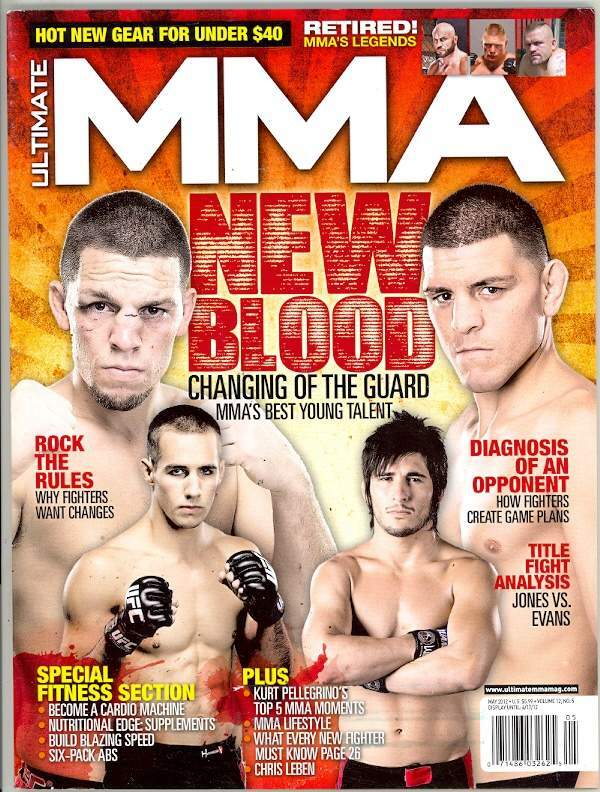 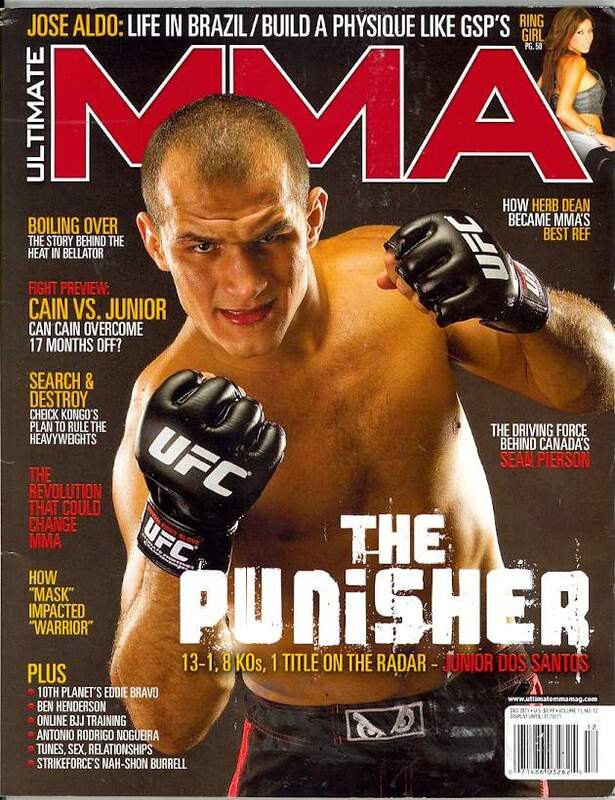 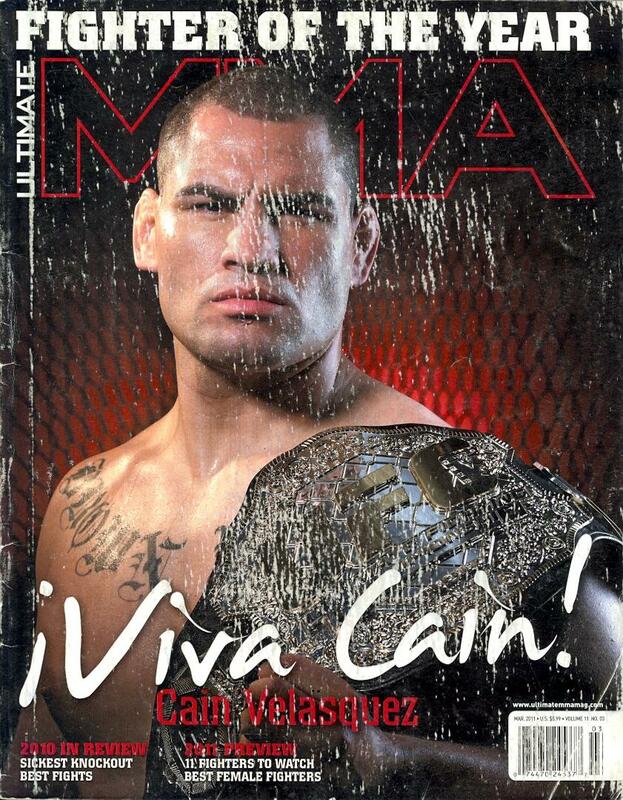 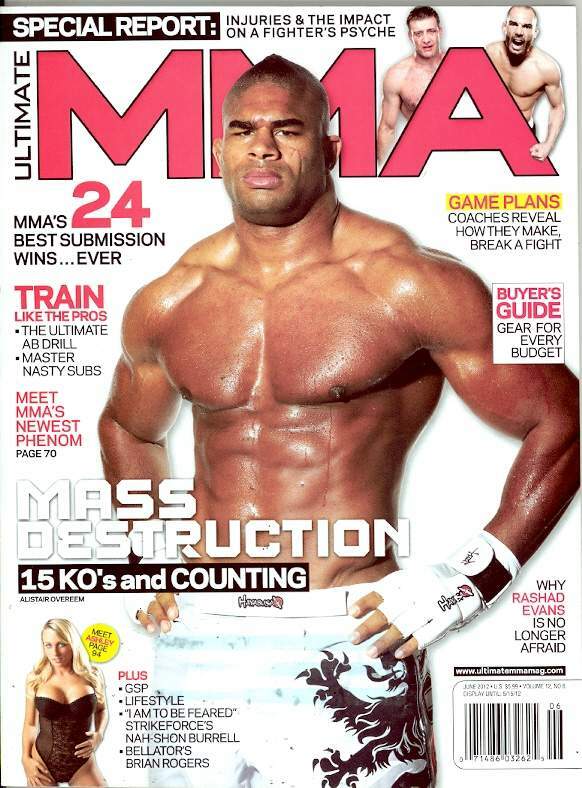 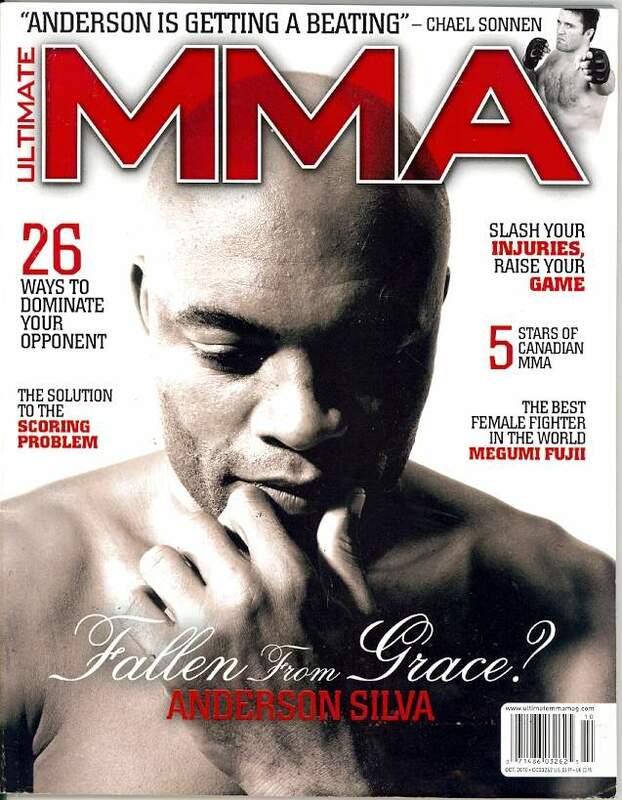 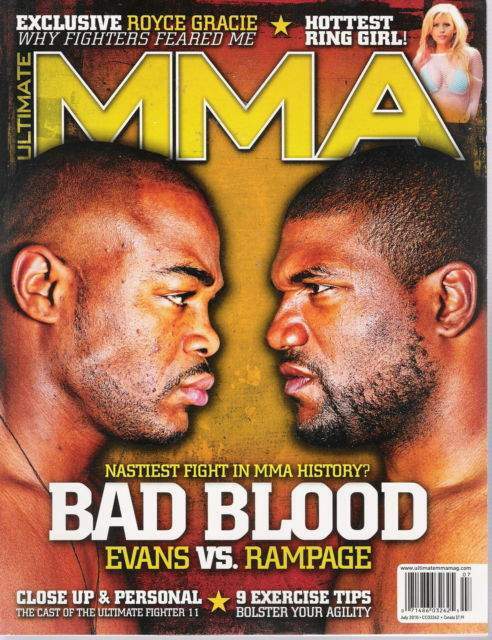 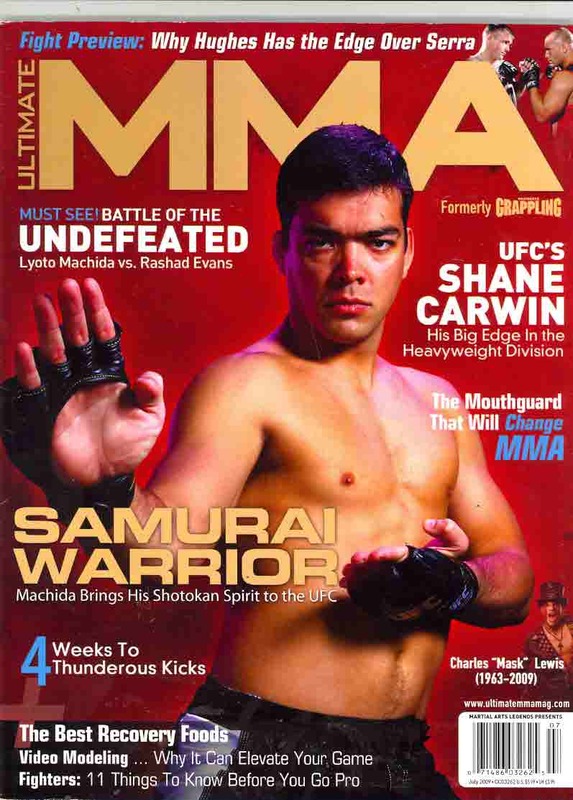 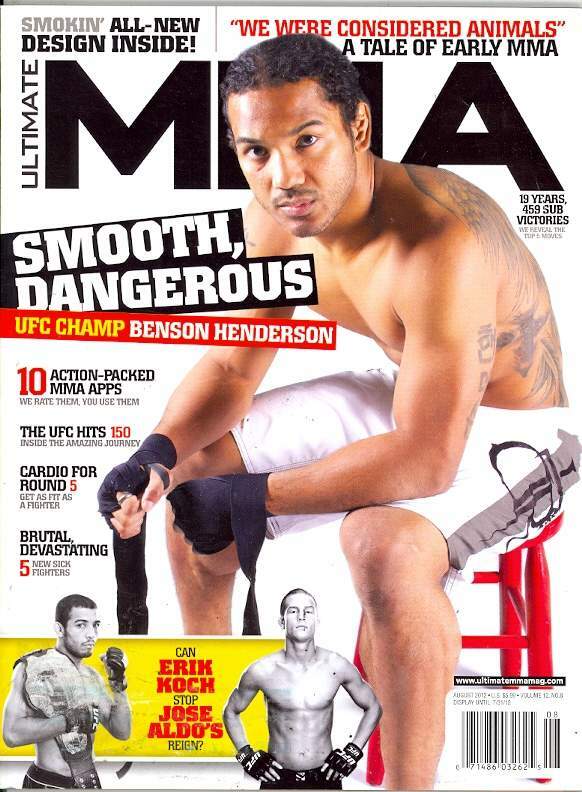 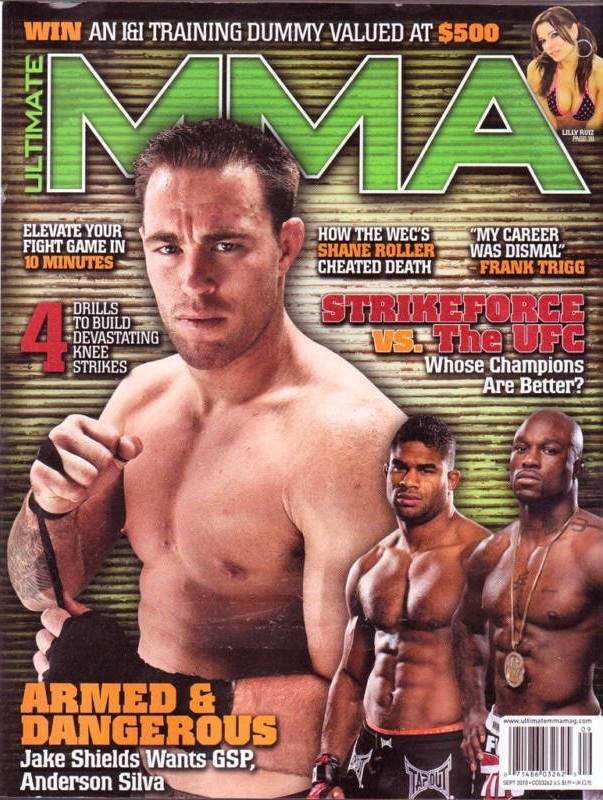 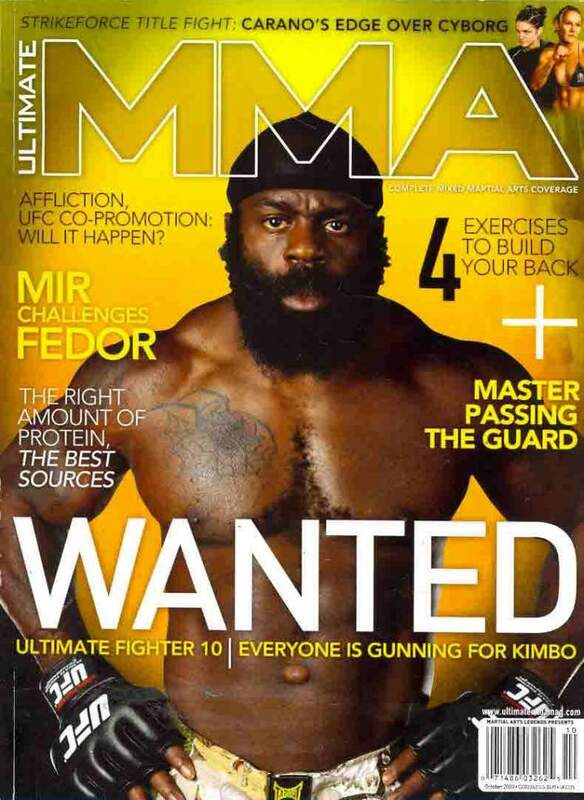 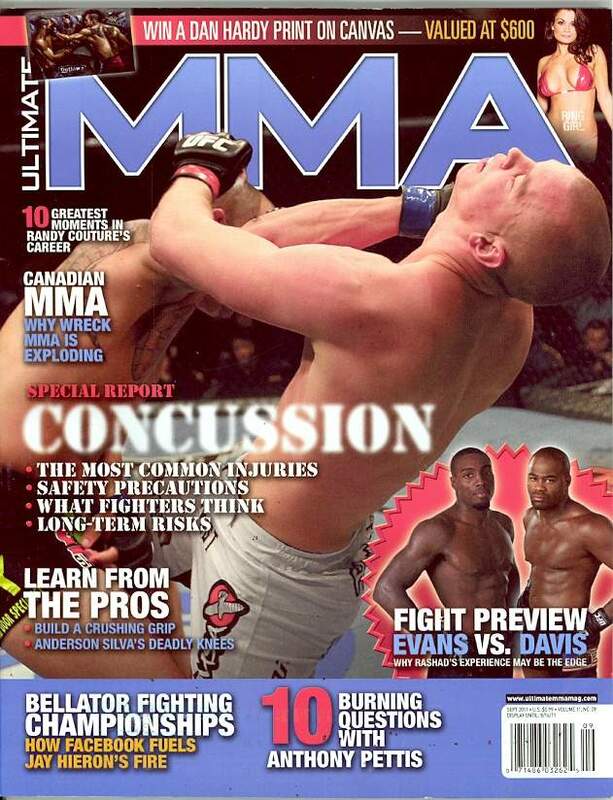 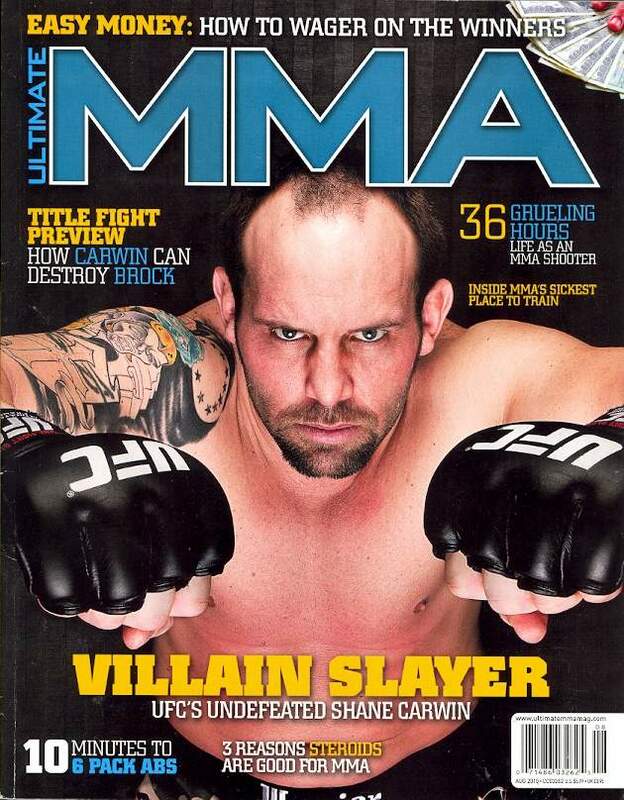 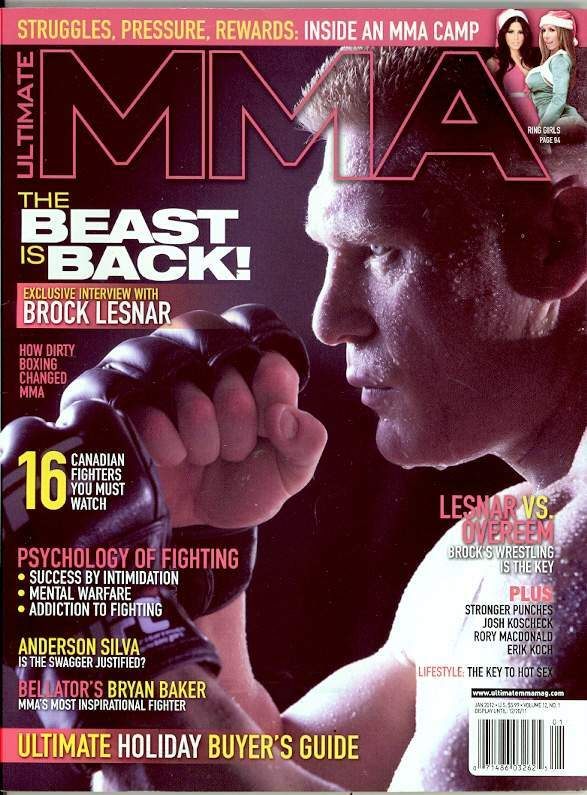 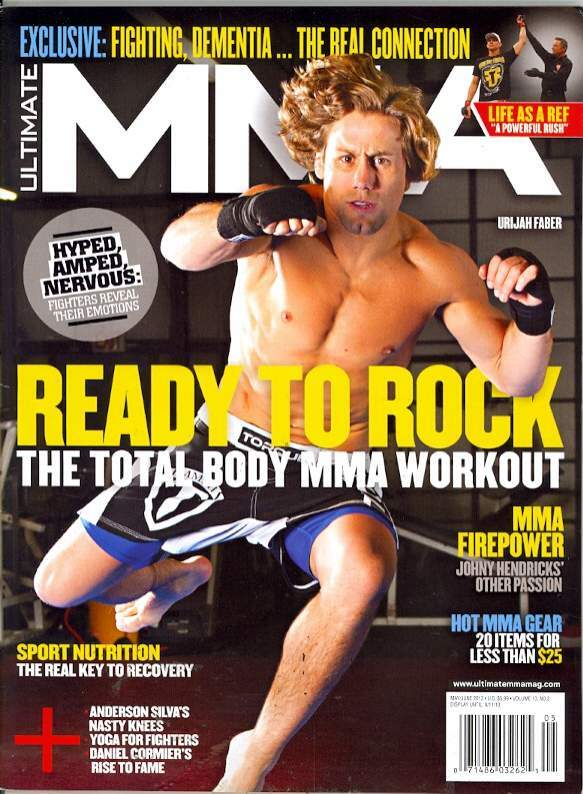 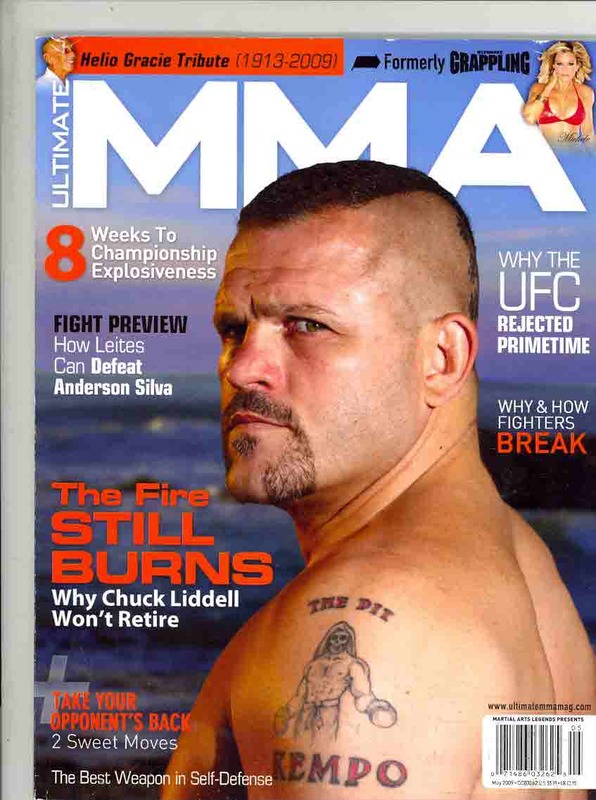 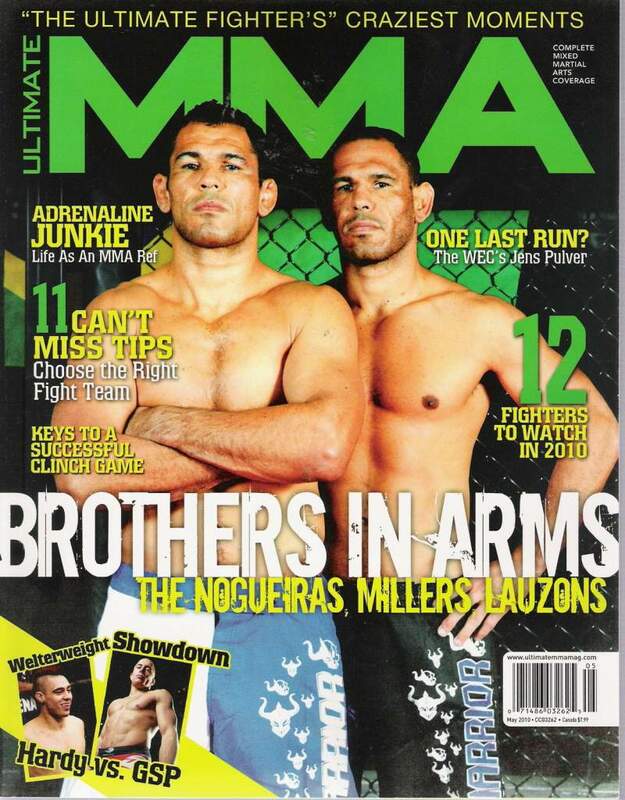 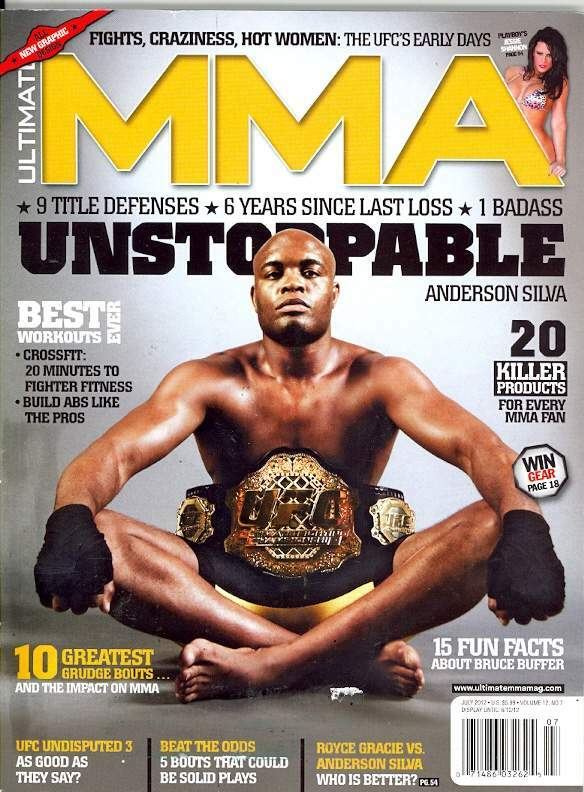 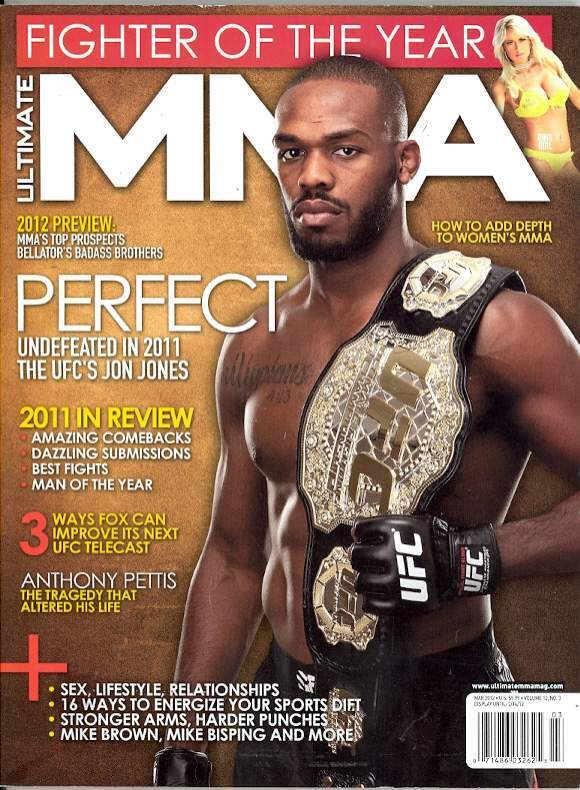 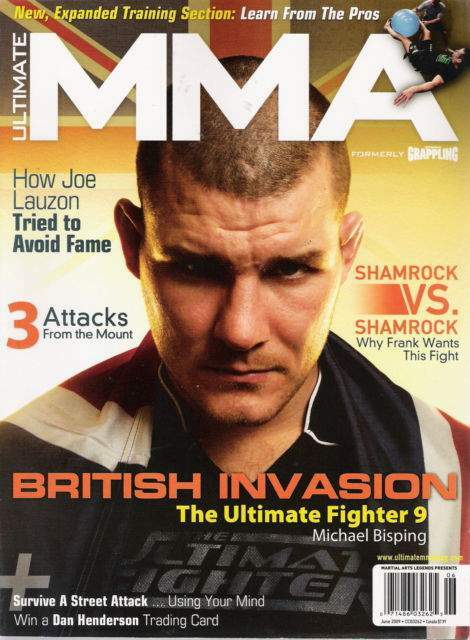 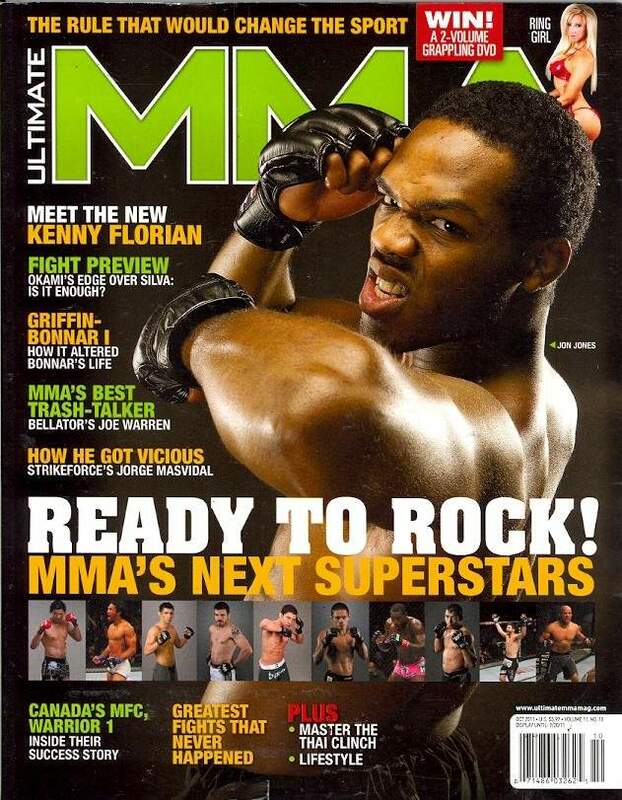 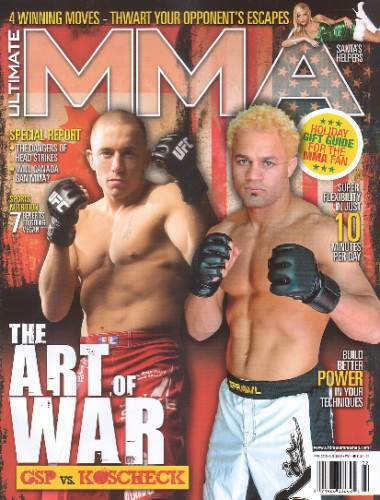 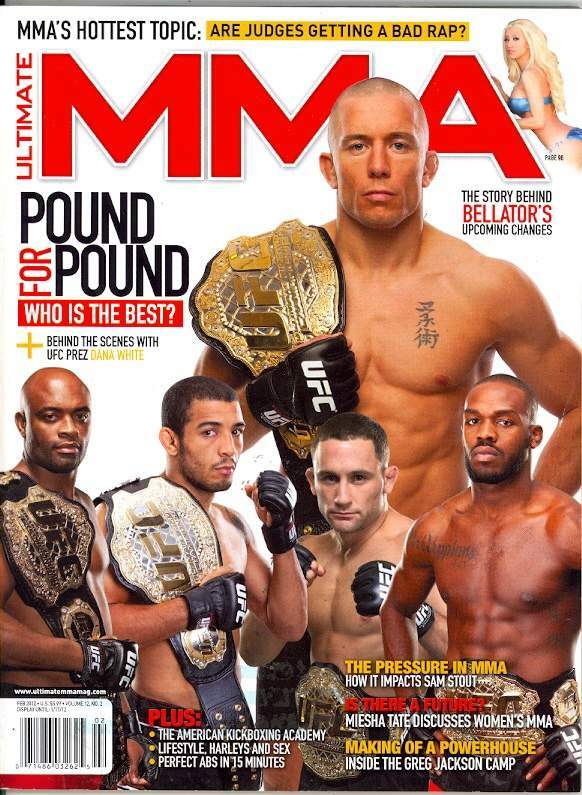 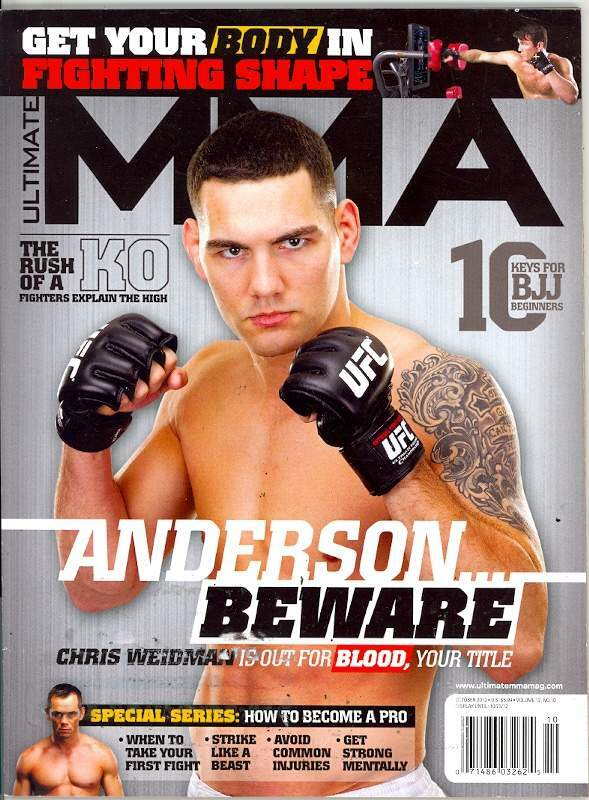 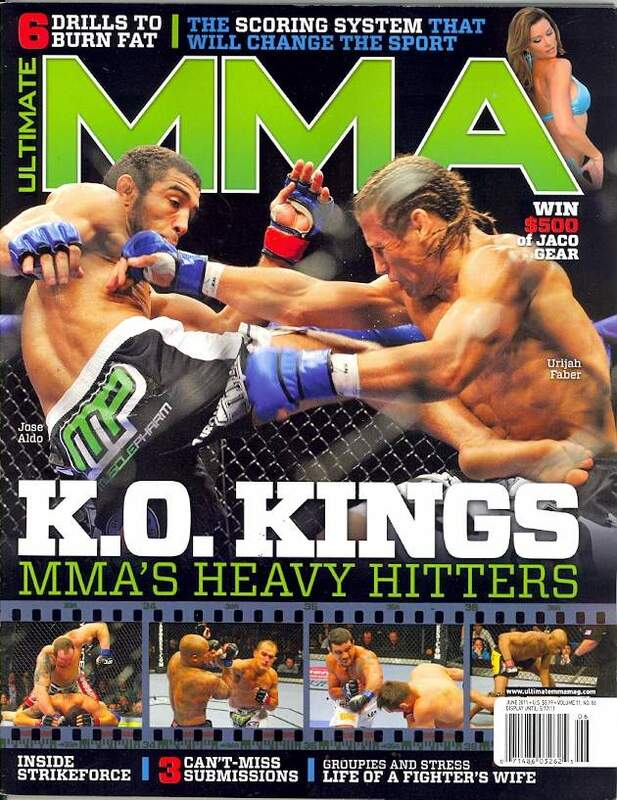 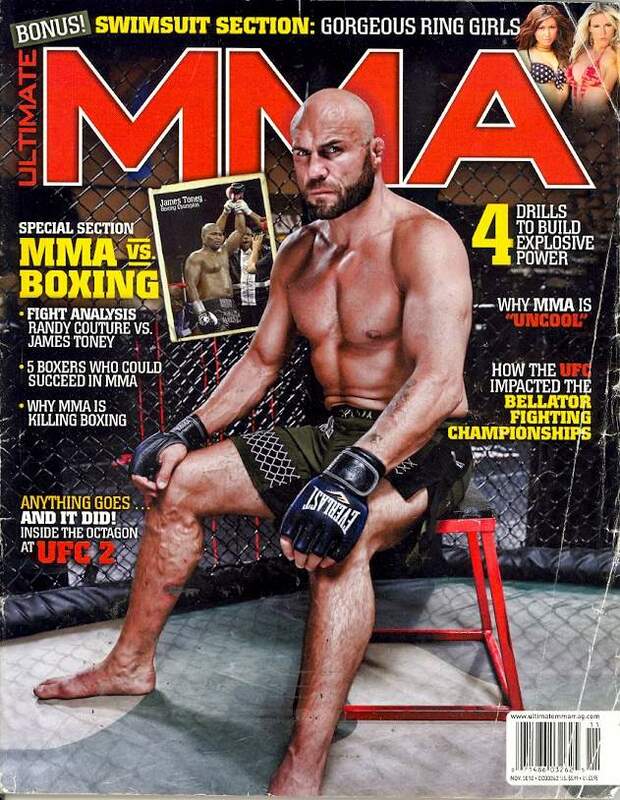 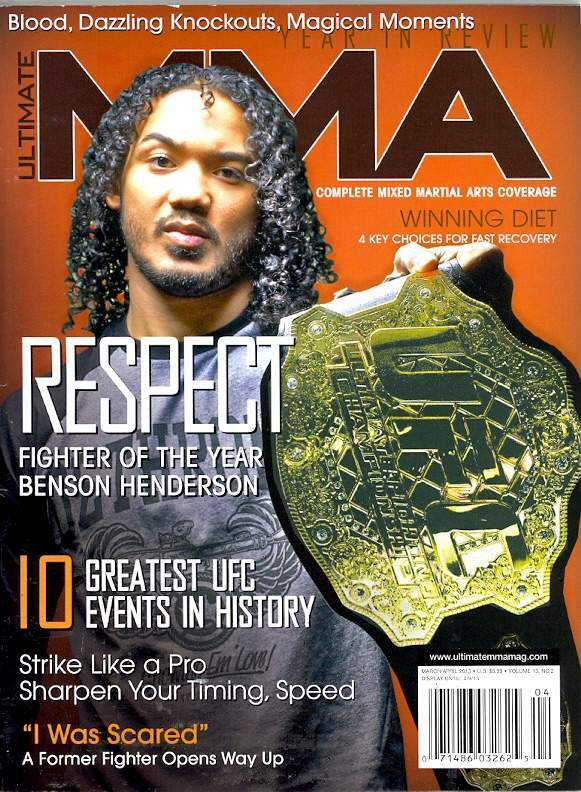 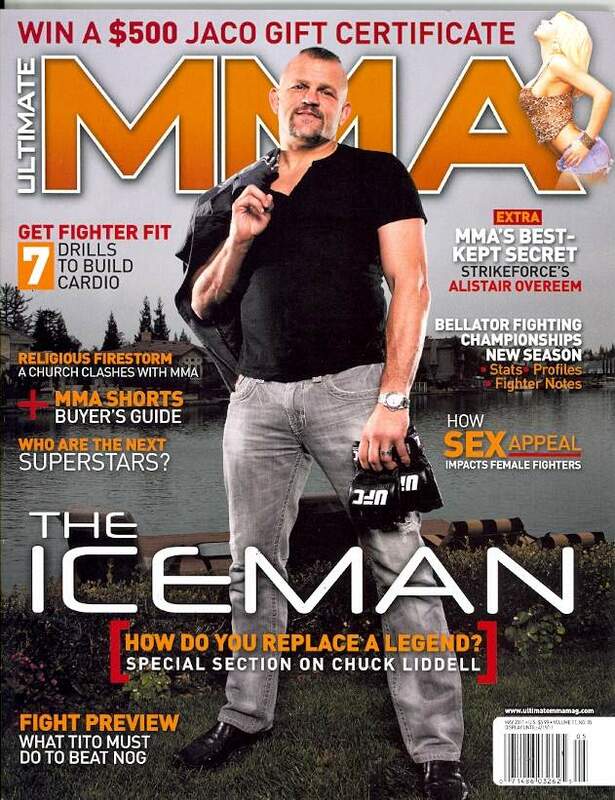 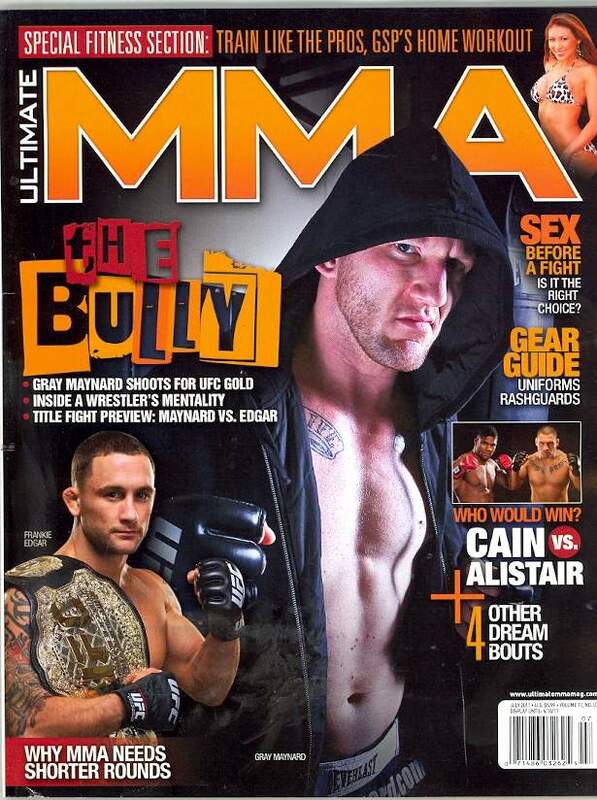 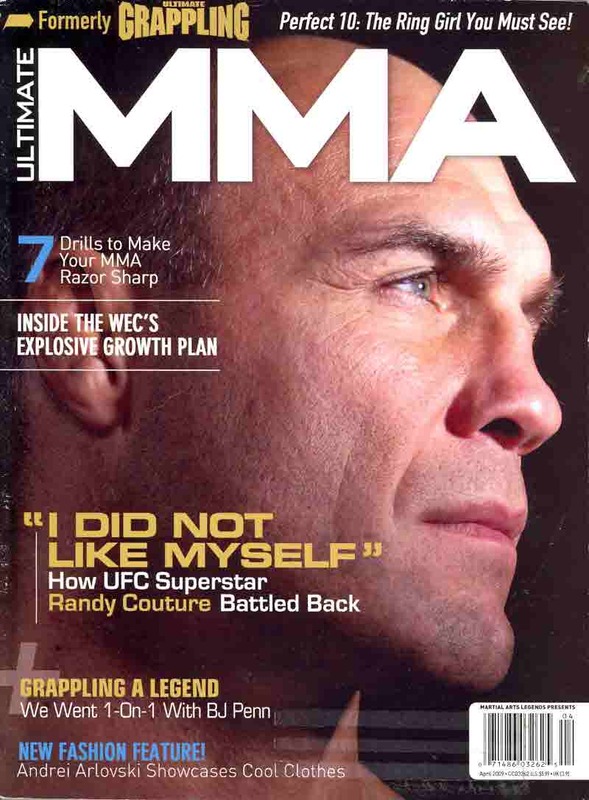 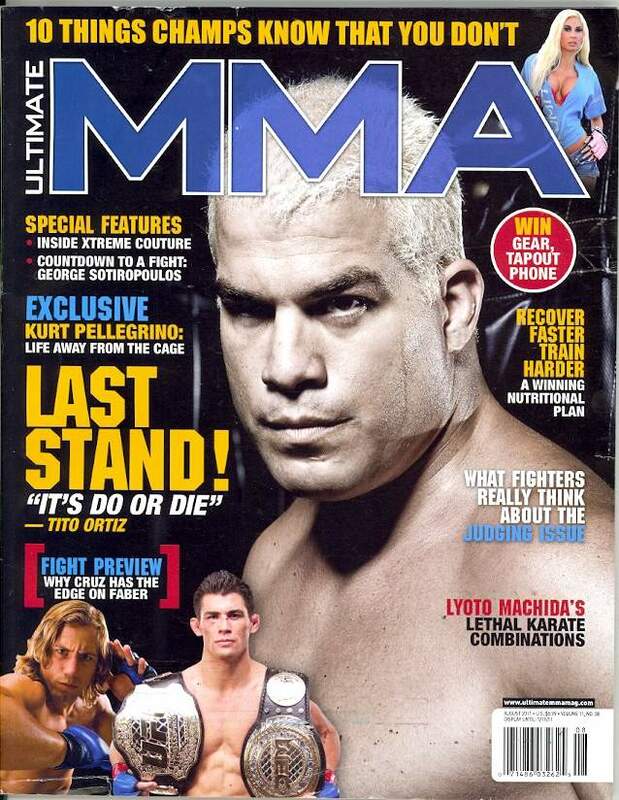 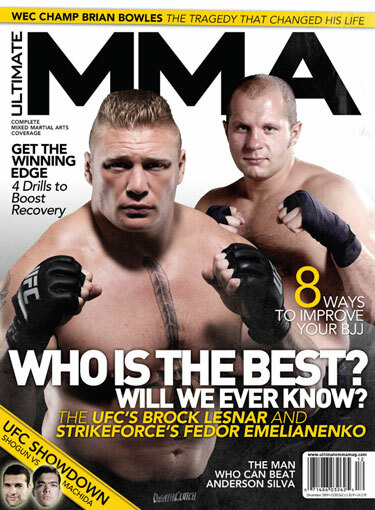 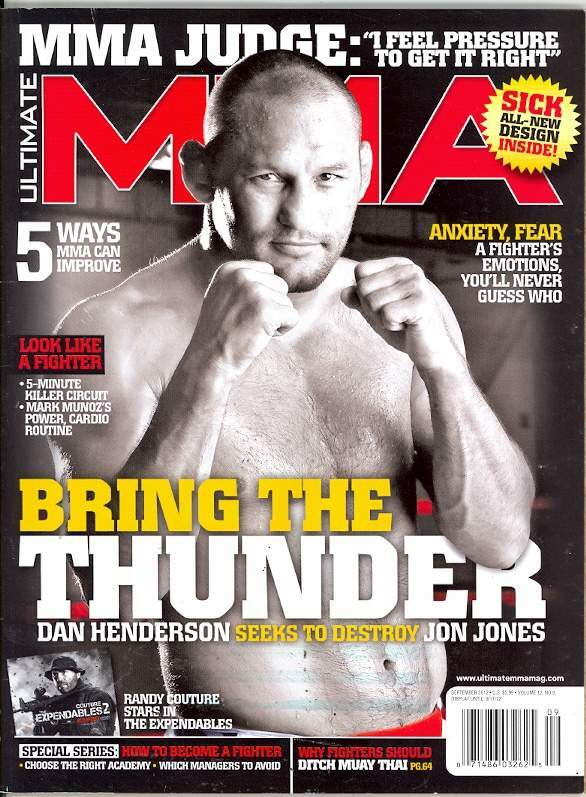 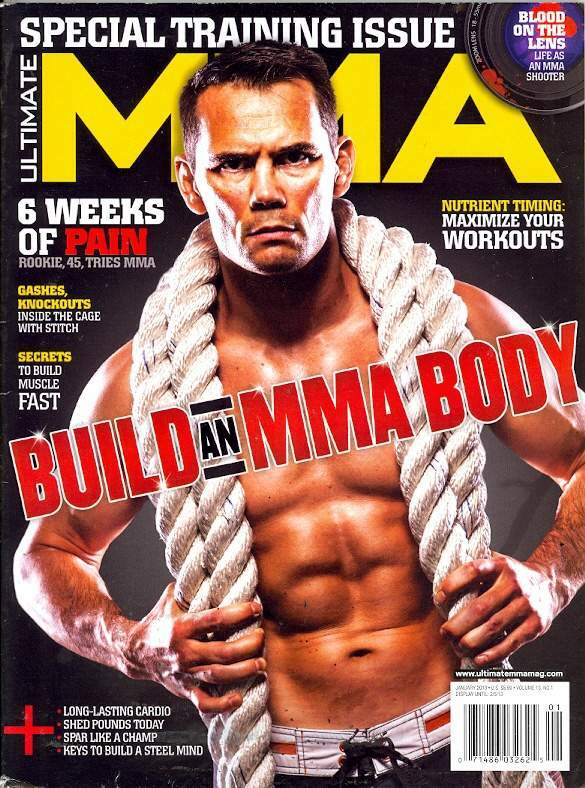 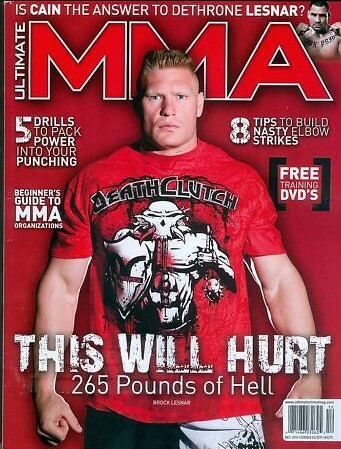 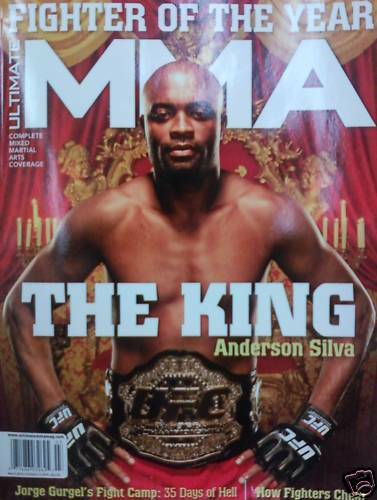 Ultimate MMA magazine is a monthly United States magazine published by Action Pursuit Group LLC. 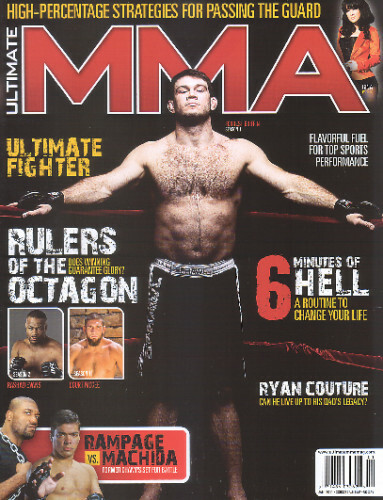 It was formally Ultimate Grappling and changed to Ultimate MMA in April 2009. 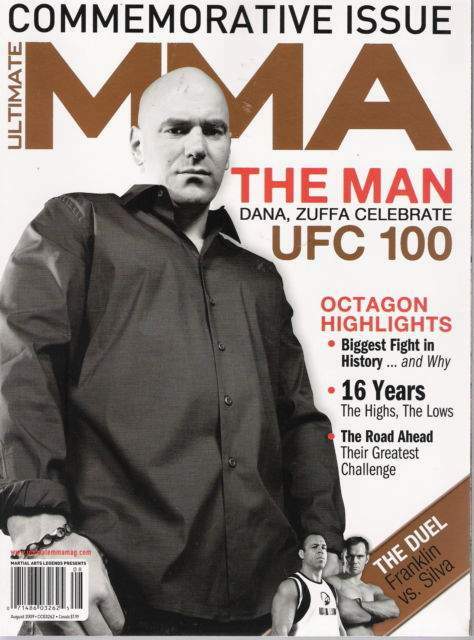 It covers the world of mixed martial arts (MMA) and Ultimate Fighting Championships (UFC). 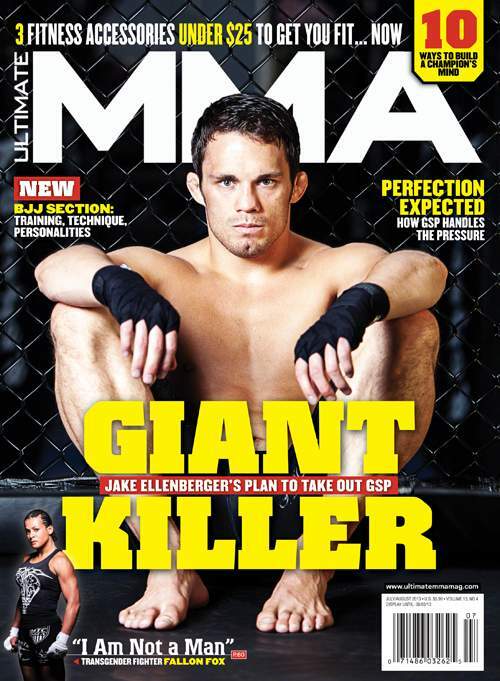 Each issue includes interviews with the biggest names in the sport, instructional features, product reviews, nutritional advice, plus coverage of events and up-and-coming fighters.